Coffee Shop with Huge Coffee Volumes! Located in the midst of the thriving Beaufort Street precinct with a strong local following and the coffee volumes speak volumes! The star and focus of the business is the coffee and huge volumes are achieved by loving producing each cup perfectly! Food offerings are simple and modern and so easy to prepare making this a simple business to operate. Cafe has a warm uplifting atmosphere and loved by those who make coffee part of their daily routine. The cafe presents beautifully and with friendly, trained staff, whats not to love about this successful coffee business. 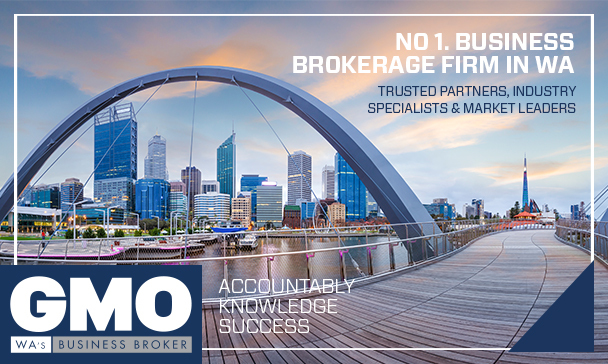 Renzo is Perth’s hospitality broking expert, with over 20 years’ experience! In addition to this, he is one of Perth’s most respected hospitality owners and operators, a claim backed up with numerous, respected awards such as 6 Best Cafe (WA) RCIA Awards, 2 Gold Plate Awards, 2 Entertainment Book Best Cafe / Restaurant Awards and over 50 finalist awards. With such extensive experience, and unrivalled passion, Renzo can provide incredible insight into the buying, selling and operating processes of multi-layered hospitality businesses, ensuring you feel secure throughout the business buying or selling process. Highly respected amongst his peers Renzo was a board member for the RCIA for over 19 years and in 2011 was awarded the "Hall of Fame" as voted by his peers for services to the industry. Renzo's passion and expertise continues to assist new comers to the industry. "A very big thank to Renzo and the team at GMO. 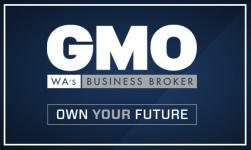 Selling my business with GMO was very easy and uncomplicated. Renzo was extremely professional and helped us every step of the way. 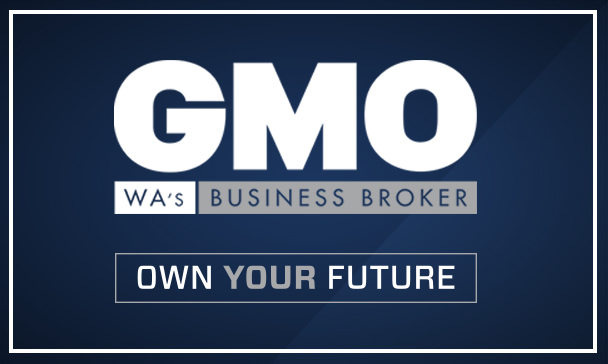 I would highly recommend GMO if you are looking for a great team to sell your business." 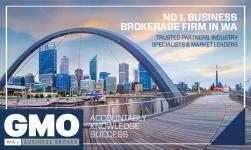 "All brokers were very professional and I cannot speak highly enough of them compared to other firms. Special thanks to Renzo who tipped me in for Sushi Wawa even though I told him I didn’t want to buy a restaurant. And I still own him $200 he leant me on settlement day. Renzo is a good man!!"